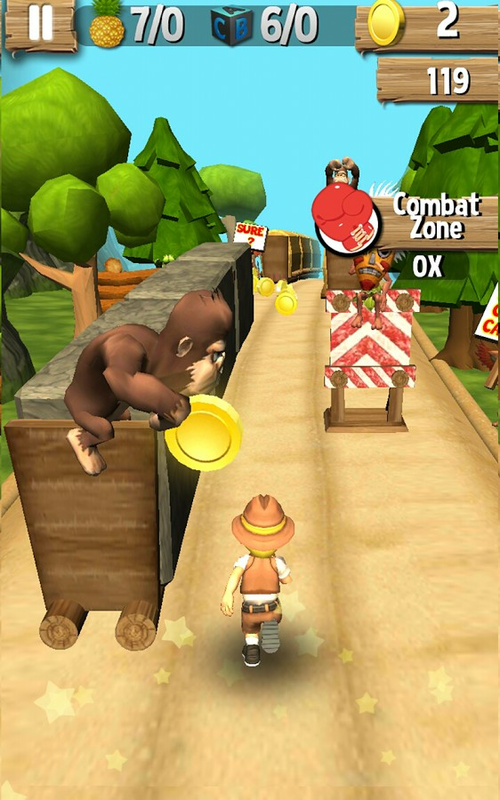 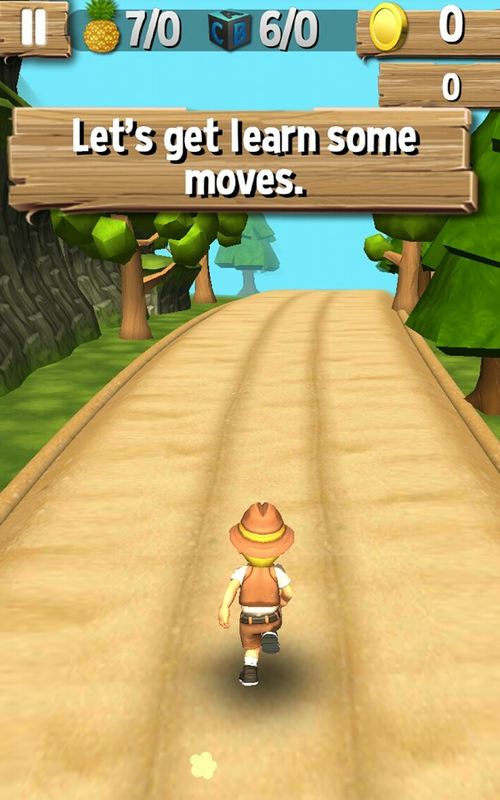 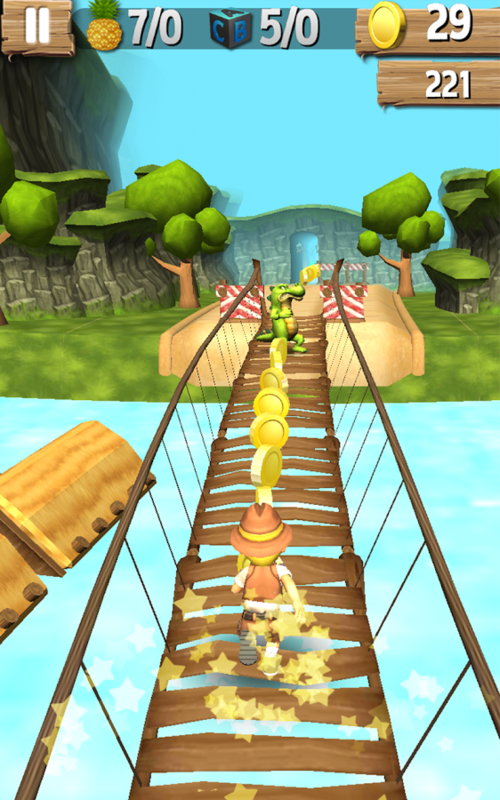 Jungle Run is a free android running game with addictive features. 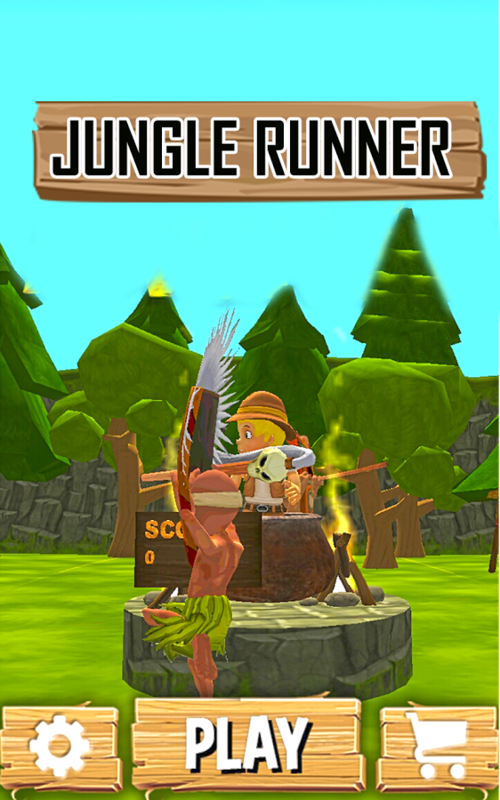 Alex is the runner character in the game, who escaped from Zulu tribe and now running in jungle. 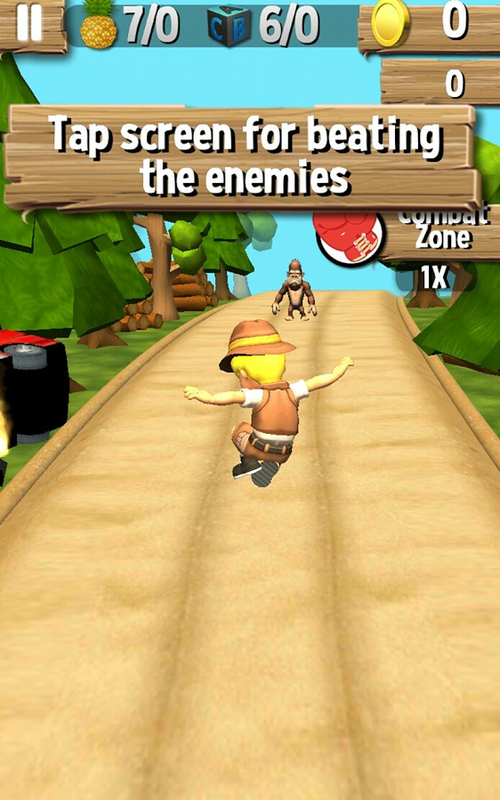 The tribesman and the deadly animals of Zulu tribe are running after Alex to capture him again. 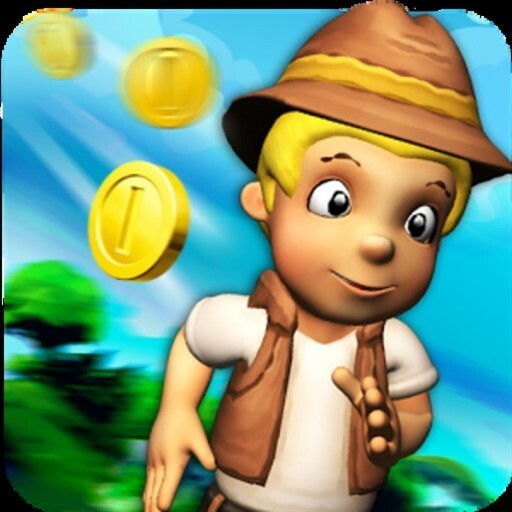 Alex is running in jungle to save his life by avoiding different obstacles, hurdles and animals on the way. 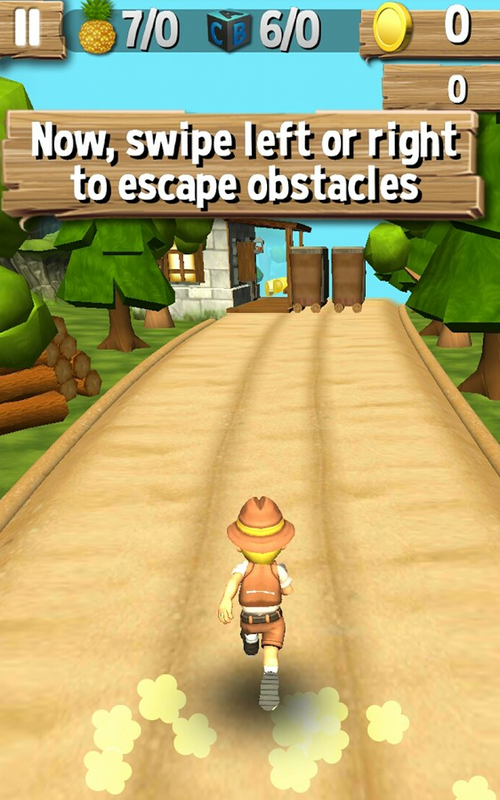 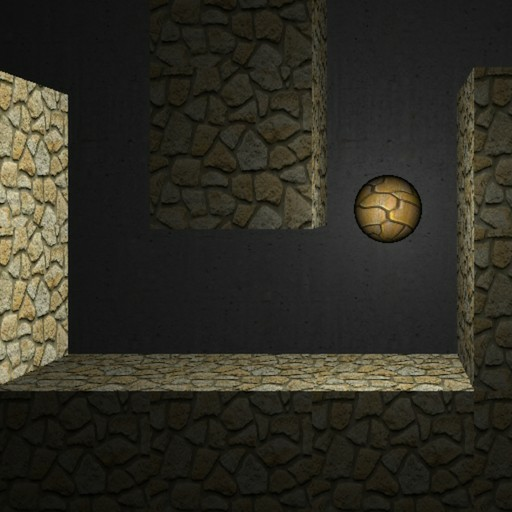 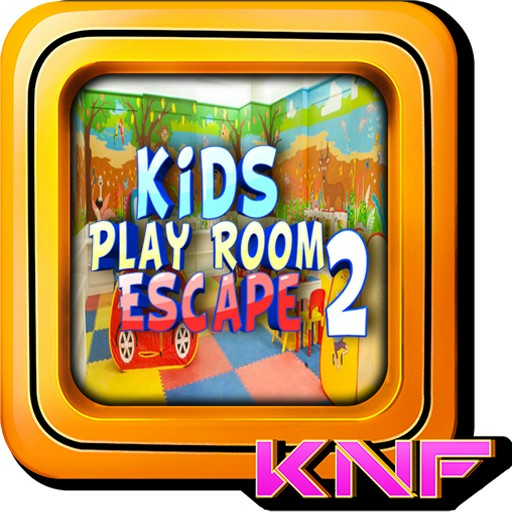 Best runner game with features gamers admires to have in a running game, such as, 3D graphic, amazing Jungle audio and video visuals scenarios depiction, layout and Jinga-Lalaa-ho-ho voices, tap screen for beating the enemy, swipe left & right to get away from obstacles.